Your “time horizon” may be longer than you realize. Life expectancy is also a big factor. 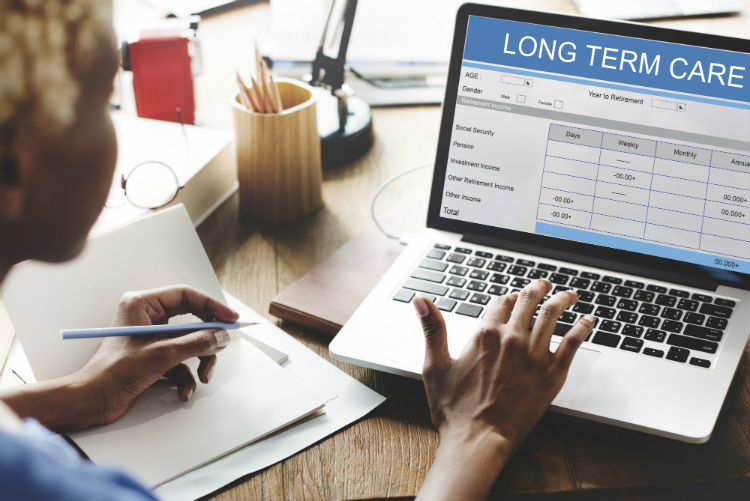 A retirement date is an initial benchmark, but you need to keep in mind that your money can still “work for you” while you are enjoying your newly discovered free time. Make sure to have a cash reserve. You should build up a reserve large enough to carry you through six to 12 months of retirement expenses. This can provide a cushion in case of an unexpected downturn or a major unplanned expense. Invest extra cash. Consistent dollar-cost averaging‡ can help reduce the worry of when and how much to invest. You may also want to direct some of those extra contributions into a cash reserve, just in case of unexpected declines. Don’t put all your eggs in one basket. Throughout market cycles, different classes‡, styles‡ and assets with diverse market capitalizations‡ perform differently. Actively managing your portfolio diversification can have a greater impact on performance than individual investments. Most of all, flexibility and patience are virtues in the world of portfolio management. Don’t fall in love with a retirement date, and don’t be frustrated with market activity. If you have questions or concerns, it may be advantageous to seek the advice of an experienced professional. Professional advisors can offer objective, educated and customized guidance. They are also an objective and knowledgeable resource that can provide a valuable perspective. While an advisor may not be able to provide every person with the news they want to hear, a good financial advisor can help maximize and leverage the assets individuals have against their personal timelines, risk tolerance and goals. Mr. Diederich serves as managing director of portfolio management. He is responsible for managing the portfolios of high net worth clients and select institutional relationships. He joined UMB in 2003. Mr. Diederich earned a Bachelor of Science in Finance from Missouri State University in Springfield, Mo., and a Master of Business Administration from the University of Missouri – Kansas City. He is a Certified Financial Planner®, a member of the Financial Planning Association and has more than 15 years of experience in the financial services industry.